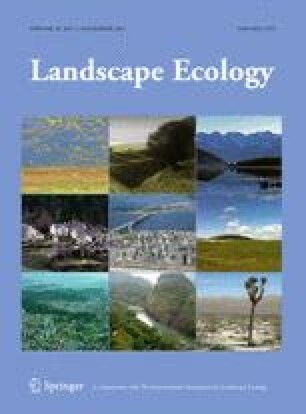 Welcome to the special issue on “Soundscape Ecology”. These selected contributions represent a diverse array of papers that span theory, application, methods, and historical perspectives in soundscape ecology—a field that synthesizes several existing disciplines, and focuses on patterns of acoustical composition in landscapes. Nearly every landscape in the world contains sounds from a variety of sources, but their spatial dynamics have been ignored or underappreciated by ecologists until recently. BCP would like to acknowledge NSF grant III-XT (IIS-0705836) that supported his effort to coordinate this special issue. We thank Amy Coombs, Burak Pekin, NahNah Kim, Pat Zollner and Dawn Johnston for comments on earlier draft of this paper.